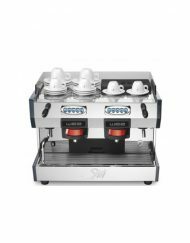 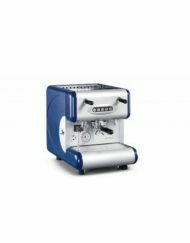 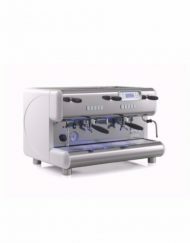 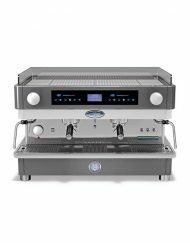 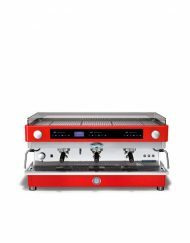 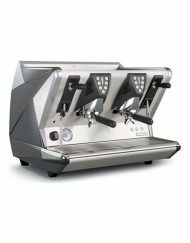 The iconic La San Marco commercial coffee machine brand has been producing top of the line industrial coffee machines since the early 1900’s. 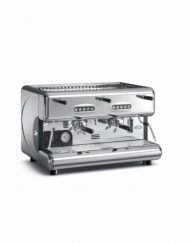 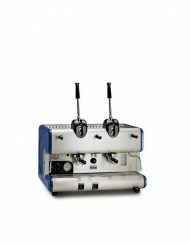 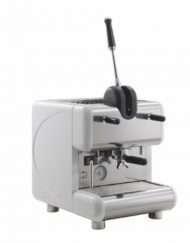 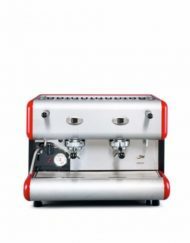 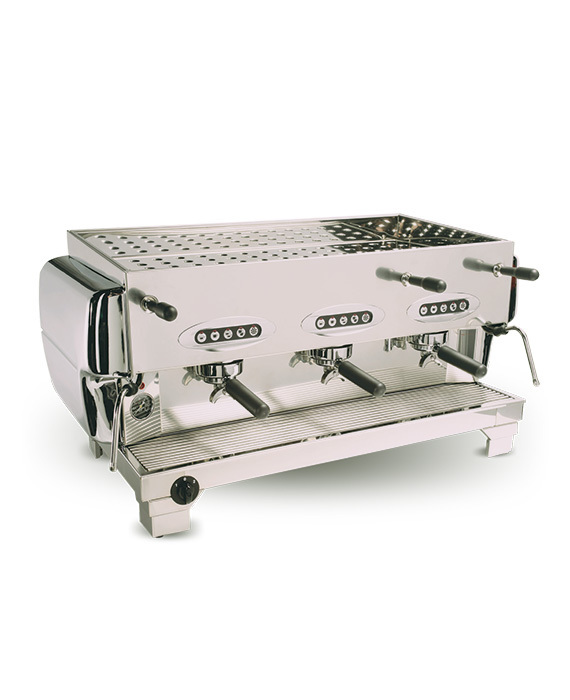 Staying true to it’s Italian heritage these cafe coffee machines are all made by hand at the original Italian factory. 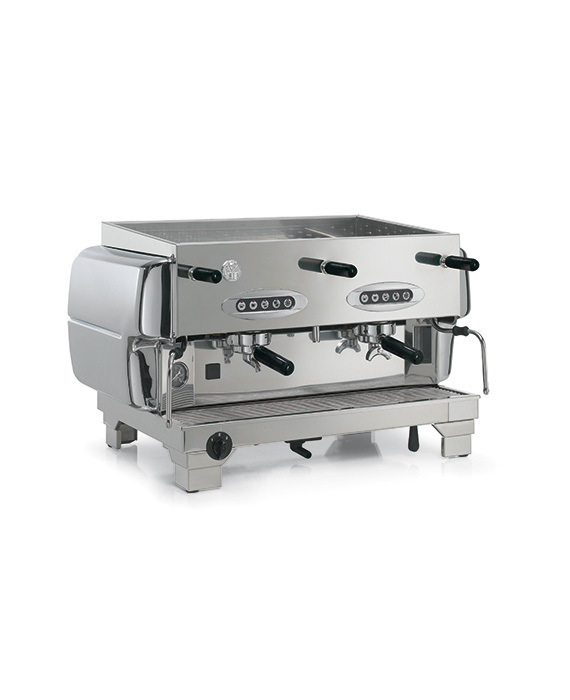 If you like great coffee; chances are it was made with a La San Marco machine.